We look forward to welcoming you to Palmerston North’s most recently refurbished motel. 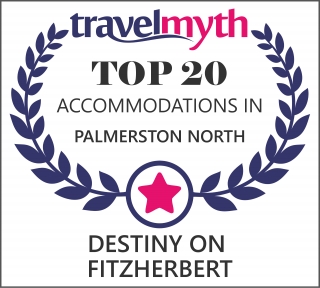 With style and comfort to spare, we offer the very best Palmerston North motel experience. Please call to discuss your personal requirements. Destiny Motel, 127 Fitzherbert Ave, West End, Palmerston North 4410, New Zealand.